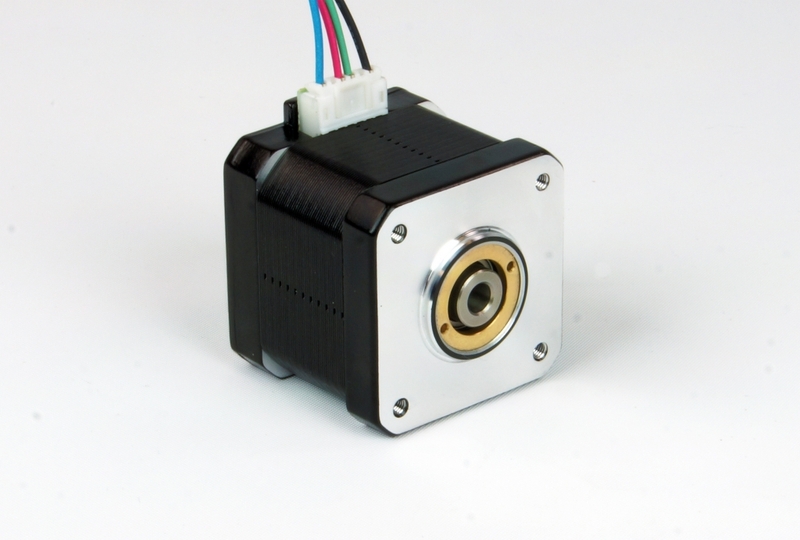 The HH17-101 two-phase stepper motor features a hollow shaft with a 5 mm bore. 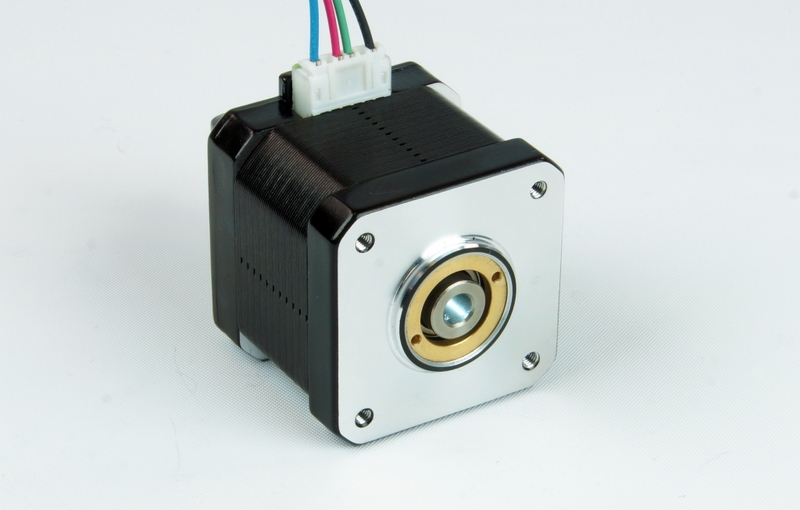 The hollow shaft allows for the attachment of lead screws and customized shafts without disassembling the motor. 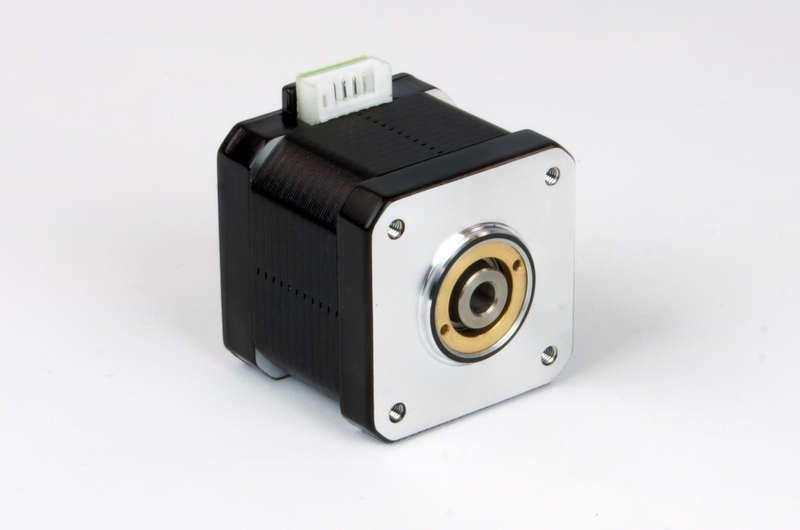 This step motor is suitable for a wide range of motion control applications and is recommended for use with our popular ST5 stepper drives.